Providing you with the knowledge to become a successful private investigator. ​You want to be the best in the private investigations field, then Pro PI Academy is for you. Our graduates include successful private investigation business owners, retired federal and local police, and individuals looking for a rewarding career who are able to train on their schedule. 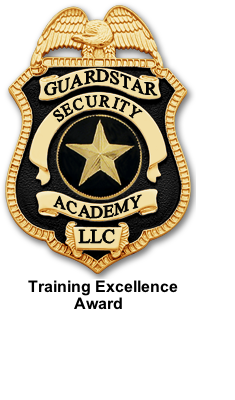 Instructor is certified by the State of Georgia Board of Private Detective & Security Agencies (Registration #CLTR000491) who has successfully investigated thousands of cases. Course meets requirements for the State of Georgia Board of Private Detective and Security Agencies licensing. Opportunity for out-of-state investigators to expand their market area. On demand training for private investigative agencies. Over ten years in private investigator and law enforcement training experience. ​Check out the Frequently Asked Questions page for more information about becoming a private investigator. As a Professional Private Investigator in Georgia you know how important it is to continue your education. We offer a bundle of approved private investigator online courses to meet your Georgia Board of Private Detective & Security Agencies 16 hour continuing education requirement. ​New courses being added. ​If you need specialized content that is specific to your organization, we can help. Training on policies, procedures, and/or specialized training content for your investigators can be created for you. Contact us for more information. "I have 20 years law enforcement experience as an investigator. I was shocked at how much I learned in this course. 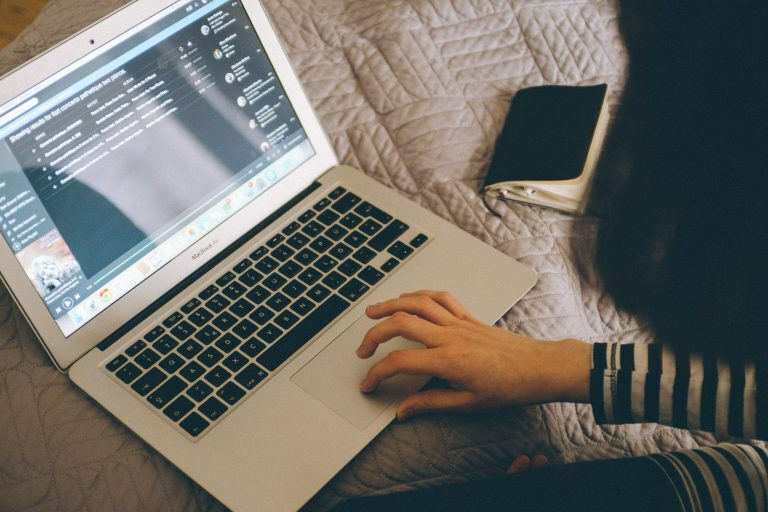 Great online learning environment."